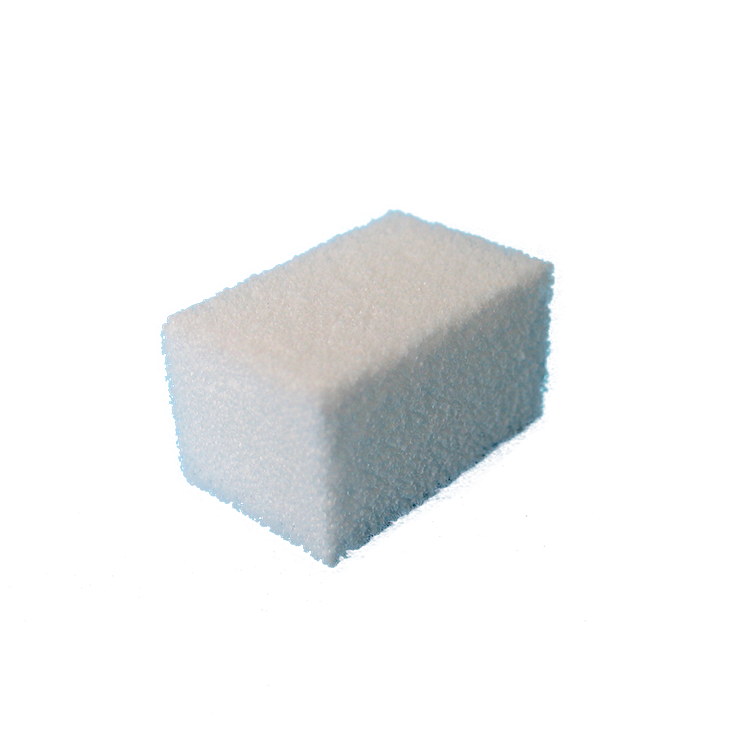 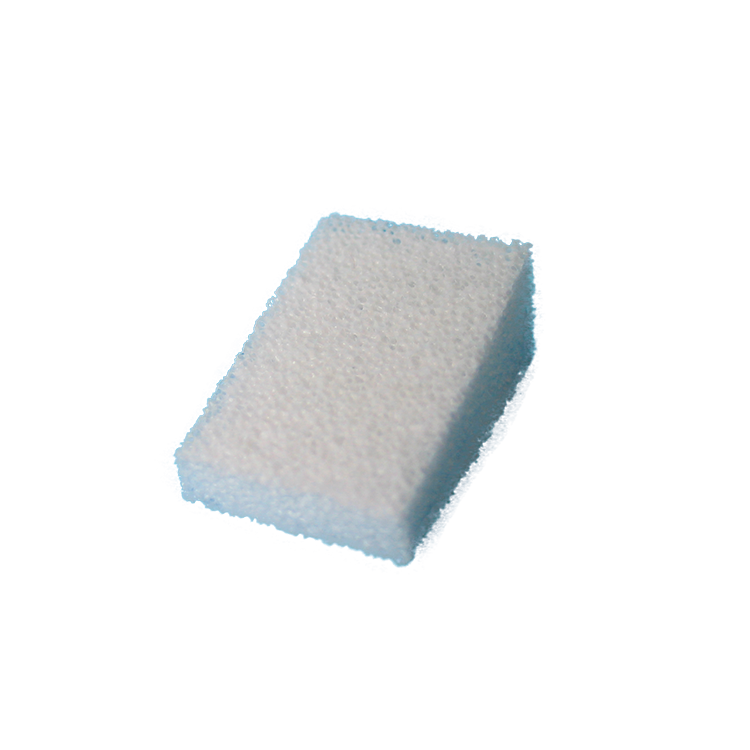 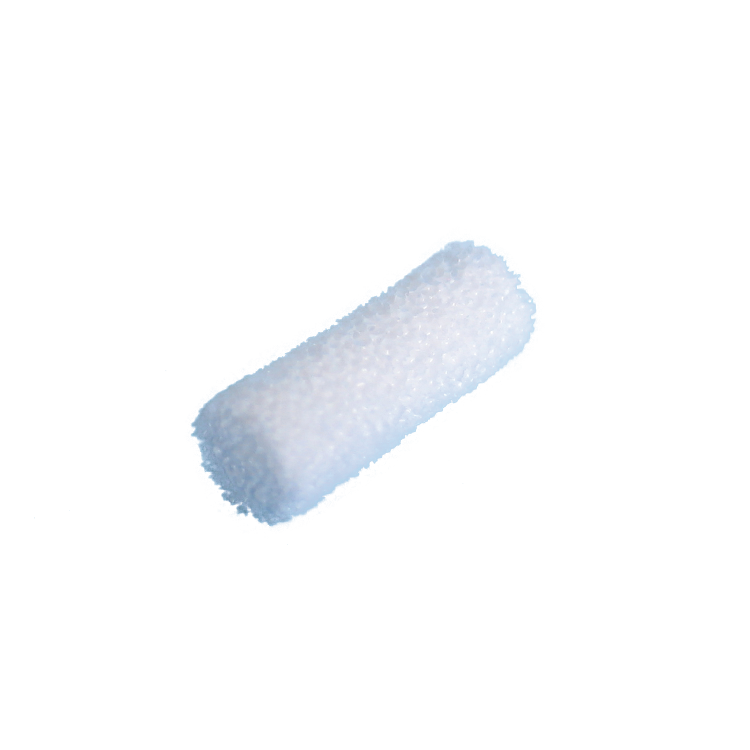 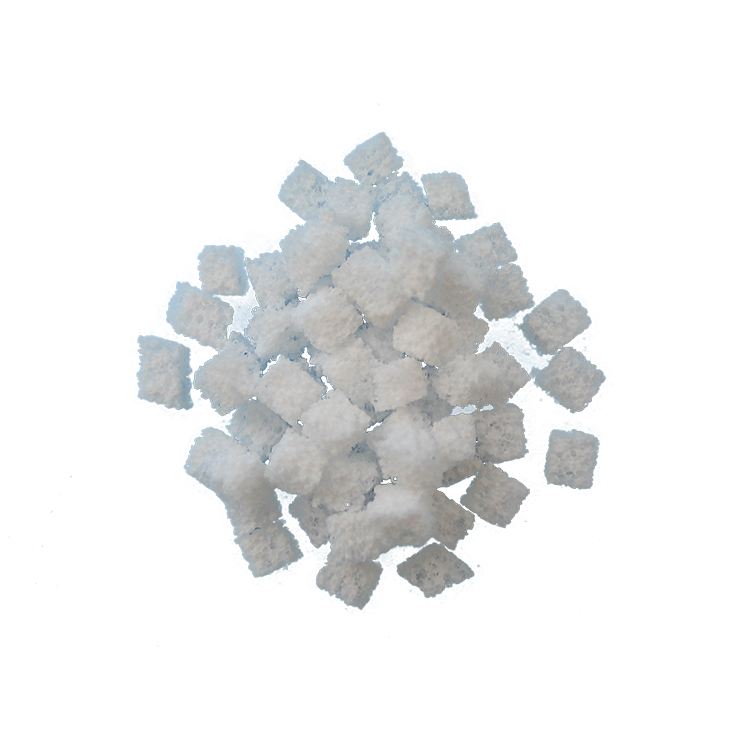 adbone®BCP features a multidirectional interconnected porosity that guides the three-dimensional regeneration of the bone. 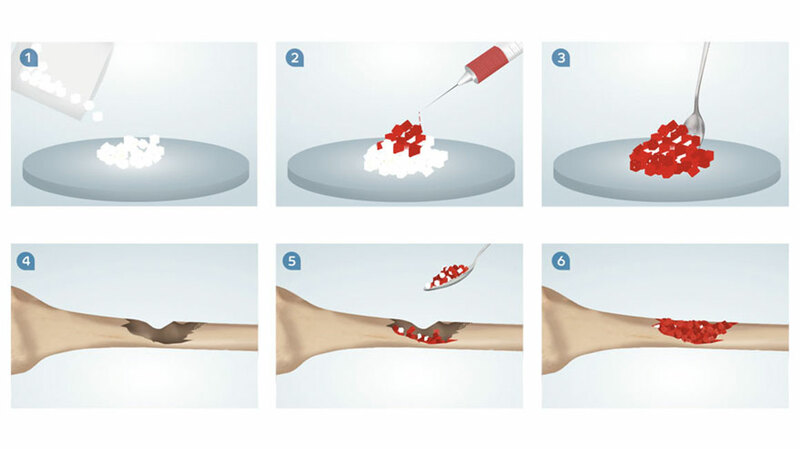 As the bone healing process occurs, adbone®BCP is resorbed and replaced by new bone. 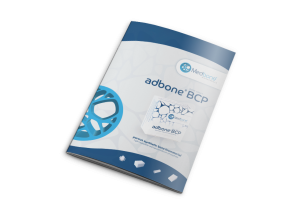 Due to its composition, adbone®BCP presents a biphasic resorption.